Relax without worry, choose from the fully equipped Villa Nova. 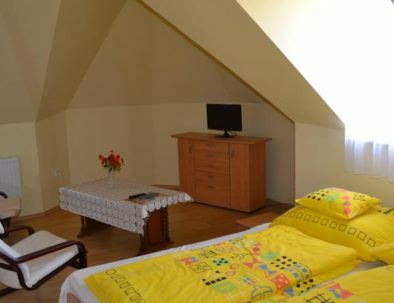 Comfortably accessible ground floor 35 sqm apartment for 2 + 1 persons. Ground floor apartment with a terrace overlooking the magical garden, max. For 2 + 1 persons. Spacious 40 sqm ground floor apartment with panoramic balconies max. For 2 + 2 persons. On the first floor, 30sqm apartment, with balcony for max. 2 + 2 persons. 1 Floor 30sqm apartment with a balcony overlooking the magical garden. Located on the first floor of a 35 sqm apartment with stunning panoramic balconies. On the second floor is a 20 sqm lovely small mansard for 2 people. 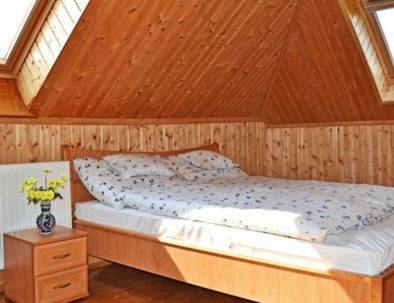 For 2 people comfortably 28 sqm the most affordable apartment. 100% trusted reviews. Real guests, reservations, reviews. 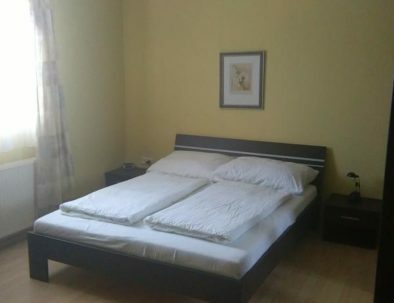 Our apartment has a comfortable double bed and can accommodate an extra bed. 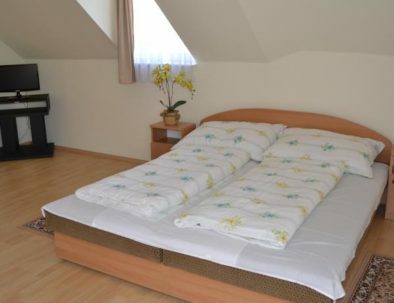 The bedrooms have a closet and dresser as well as soft armchairs for your full comfort. 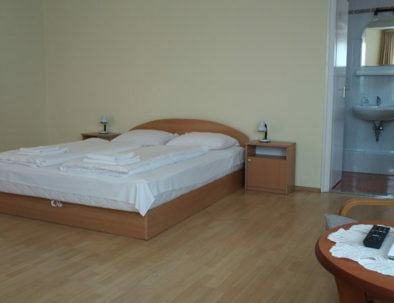 Each bedroom has a Led tv, free wifi, a 44-channel cable TV and a radio. There is also a possibility to rent bicycles. Upon request we provide you ironing, ironing board, hairdryer and towel. Guests can cancel the reservation for 14 days prior to arrival. Arrival at 2 pm, departure at 10 am. Pets can be accommodated on a separate request. Their accommodation can incur extra costs. 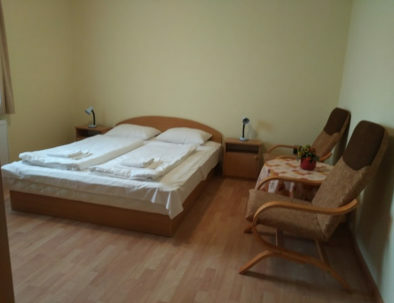 One older child or adult is charged EUR 5 per night and person in an extra bed. The use of air conditioning can incur extra costs.